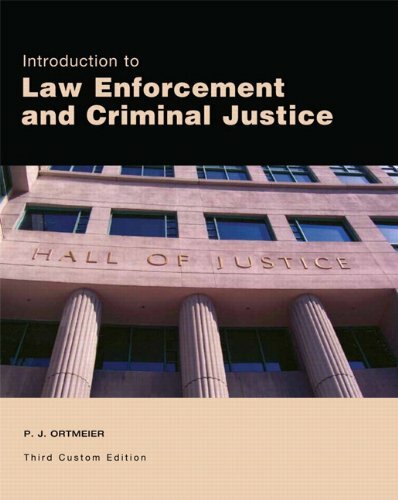 Introduction to Law Enforcement and Criminal Justice, Third Edition, critically examines and evaluates law enforcement and the administration of justice in a post-9/11 multicultural society of the twenty-first century. The book represents a departure from other introductory texts: it is not limited to the presentation of information. Rather, its unique approach promotes a vision for law enforcement and other justice system personnel that integrates essential critical thinking, problem solving, and communications skill development with the need to deploy ethical practitioners and peacekeepers who demonstrate leadership capabilities.